Thirty years ago most people retired with a pension and Social Security - and confidence that they'd never have to worry about income in retirement. Today retirees must rely on the assets they've accumulated during their working years to provide income during their golden years. But how do you turn assets into cash flow that will last as long as you do during a retirement fraught with risk and uncertainty? retirement doesn't have to be. In our first meeting we will design the vision for what you would like your retirement to look like. The Retirement Lifestyle Blueprint that we generate during this conversation will guide our discussions and decisions during the rest of the process. At this stage we will bring your entire financial picture into focus. 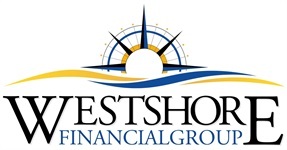 By clarifying your financial data, we will come to a place of common understanding about exactly how your financial world is currently structured - and what that means to you from a retirement income standpoint. With full data in hand, we will take a closer look at how well your potential retirement income must be protected from the unique risks that exist during this phase of life. Retirees face challenges during these years that their working counterparts did not. For example, the worry of living too long, the short term timing of stock market returns, health risks, and interest rate risk are all risks specific to retirees. At this step, we will examine your possible options for generating income in retirement. This conversation will involve delving into the specifics of how to allocate and balance various financial products such as investments, annuities and insurance, as well as the details of how to tactically make withdrawals that are tax efficient and less risky so that you can feel confident about the amount and consistency of your retirement paycheck. 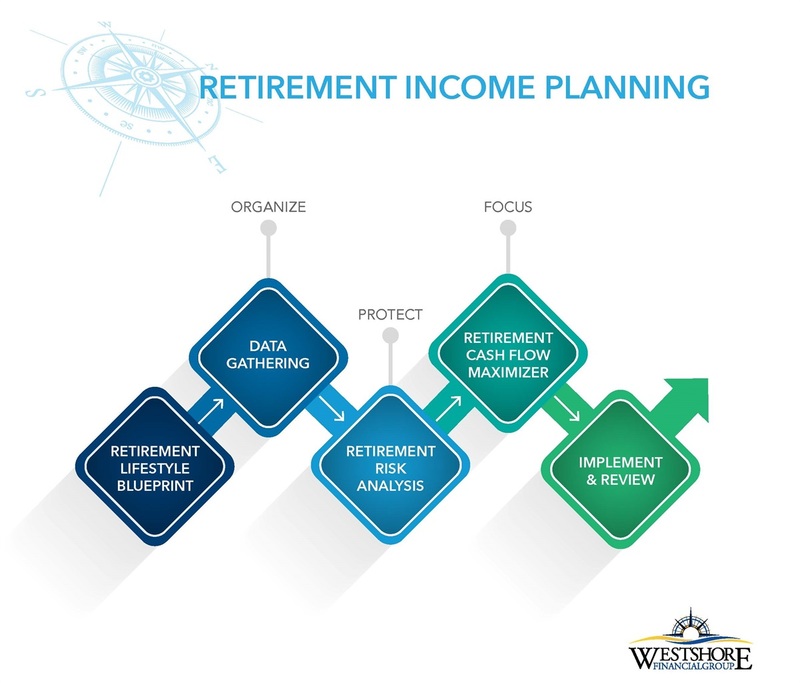 With confidence around the Retirement Income plan, at this stage we help a client implement and begin enjoying the fruits of their labor without the stress so many other retirees face today. We seek a lasting relationship with you and your family. Knowing that the future is inherently unpredictable, we will continue to meet regularly to ensure that your plan for a confident lifestyle in retirement is still in line with your goals.